A few hardy ahermatypic scleractinian corals occur in shallow waters well outside of the tropics, but little is known concerning their distribution limits at high latitudes. Using field data on the growth of Astrangia poculata over an annual period near its northern range limit in Rhode Island, USA, we tested the hypothesis that the distribution of this coral is limited by low temperature. 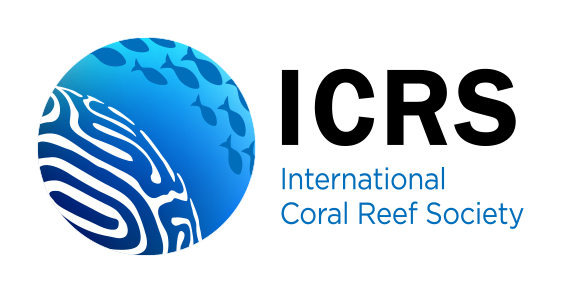 A simple model based on satellite sea surface temperature and field growth data at monthly temporal resolution was used to estimate annual net coral growth north and south of the known range limit of A. poculata. Annual net coral growth was the result of new polyp budding above ~10 °C minus polyp loss below ~10 °C, which is caused by a state of torpor that leads to overgrowth by encroaching and settling organisms. The model accurately predicted A. poculata’s range limit around Cape Cod, Massachusetts, predicting no net growth northward as a result of corals’ inability to counteract polyp loss during winter with sufficient polyp budding during summer. The model also indicated that the range limit of A. poculata coincides with a decline in the benefit of associating with symbiotic dinoflagellates (Symbiodinium B2/S. psygmophilum), suggesting that symbiosis may become a liability under colder temperatures. 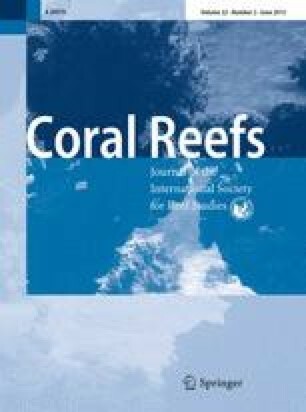 While we cannot exclude the potential role of other coral life history traits or environmental factors in setting A. poculata’s northern range limit, our analysis suggests that low temperature constrains the growth and persistence of adult corals and would preclude coral growth northward of Cape Cod. We thank T. Lemos-Eskin and C. Marks for diving assistance. This study was conceived at the January 2012 Astrangia Workshop hosted by Ocean Genome Legacy in Ipswich, Massachusetts and funded in part by the Philip Goelet Foundation. We are grateful to J. Churchill and two anonymous reviewers whose helpful comments improved the manuscript.